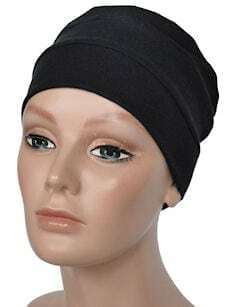 The Turban Cloche Knit Cap is cute, simple, and goes with just about anything. You can add accessories and make it fashionable. It is light weight and comfortable.